I'm a big fan of lipsticks. I love how it can transform a look from dull to all-done in just a few swipes. I especially like it when I'm running late for work. I just need to swipe a bright shade of lipstick and put on big glasses then I'm all set. But since it's Summer, I know sticky lips aren't really attractive. So the best option, lip stain! 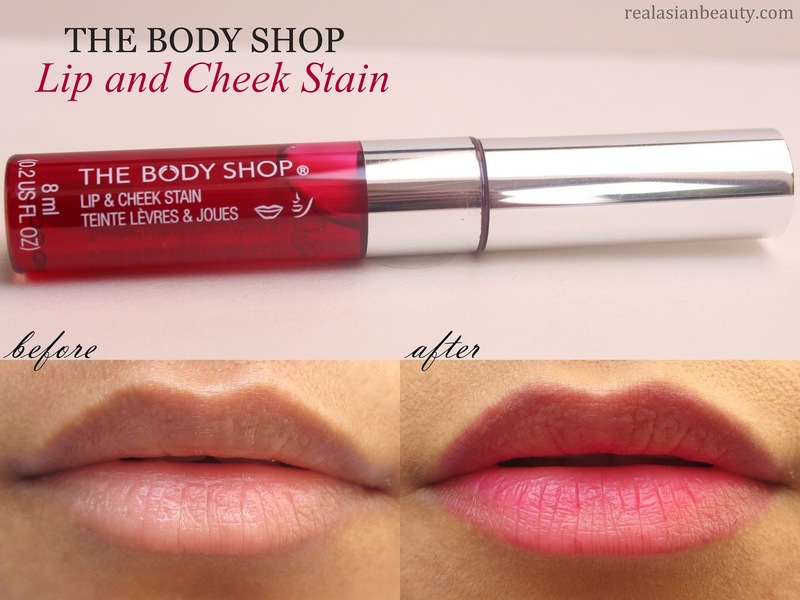 I saw this when Saab Magalona posted a recent The Body Shop haul on her blog. So I thought of giving it a try. My bff and I went to the mall last Wednesday. We saw The Body Shop was on sale so we both decided to get this since 40% off the price tag was such an amazing deal! 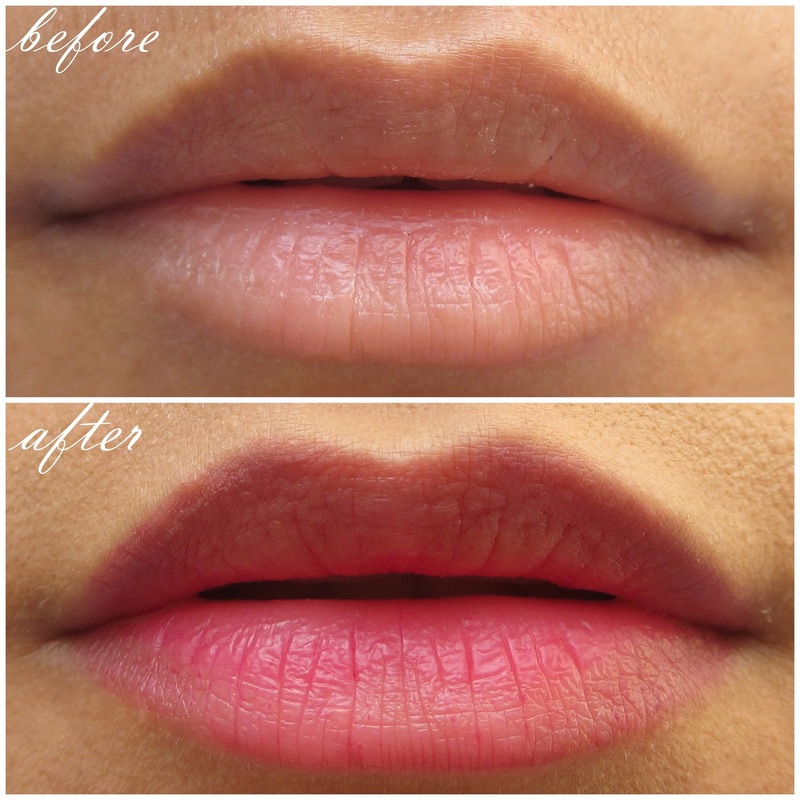 Lip tints are good because they also work as cheek stain. Natural looking flush of color in a snap!